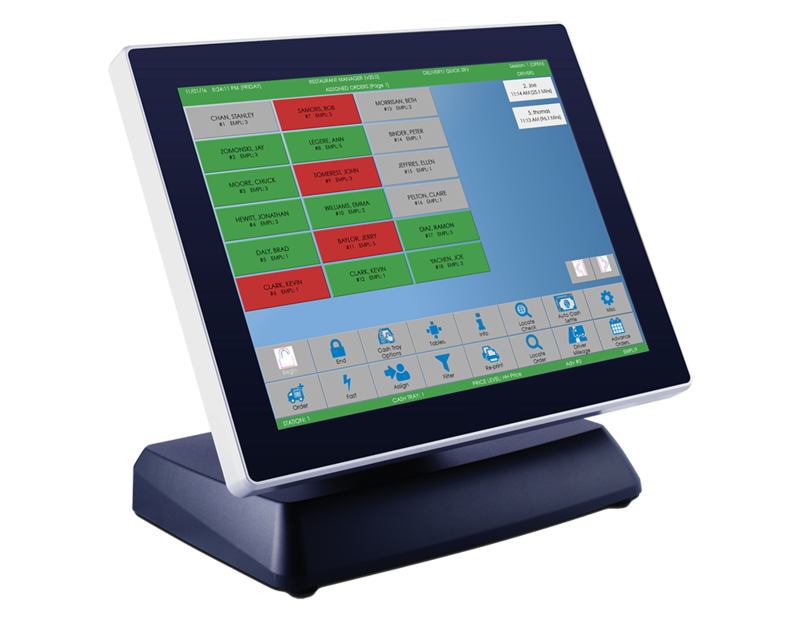 A premier source of customized business solutions for Point-of-Sale systems, Touch Screen Tills, Electronic Cash Registers, Inventory Software, and many other services. 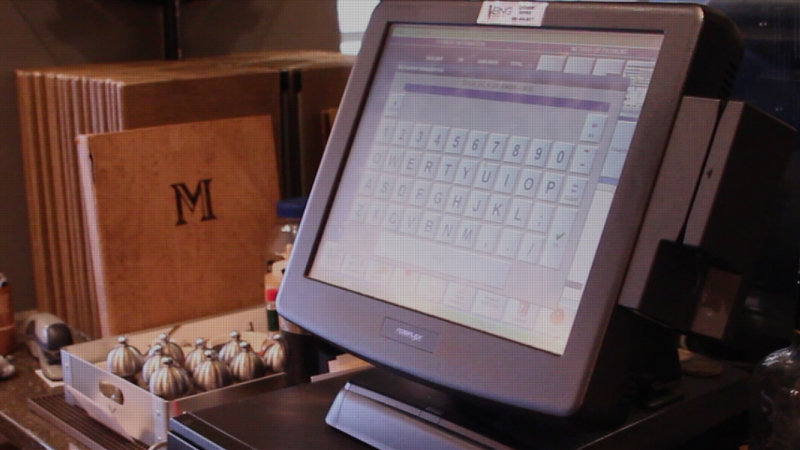 BNG Point-of-Sale serves customers all over the country from our Fargo, ND location. 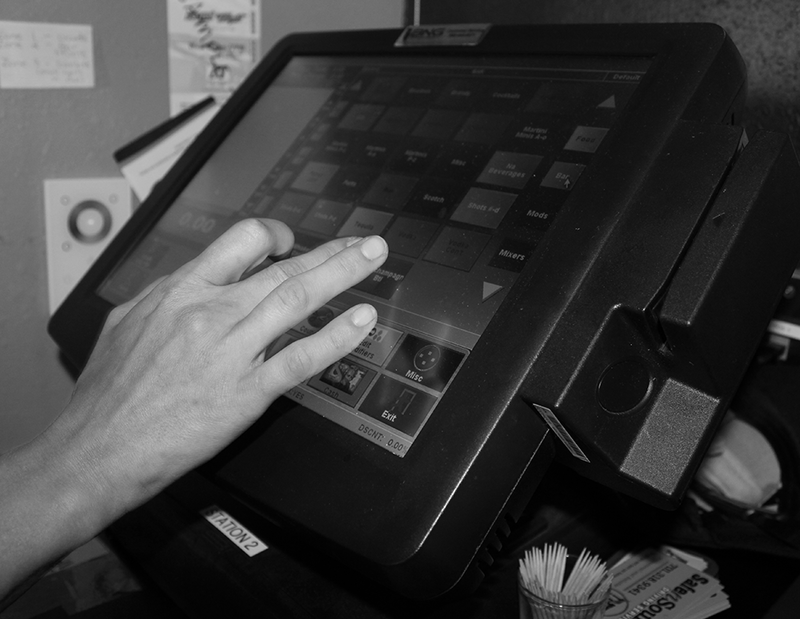 Need more information about what POS System is Right For your Business? 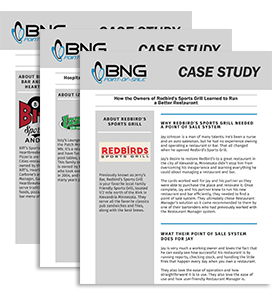 "We have been very satisfied and we continue to refer business to BNG." 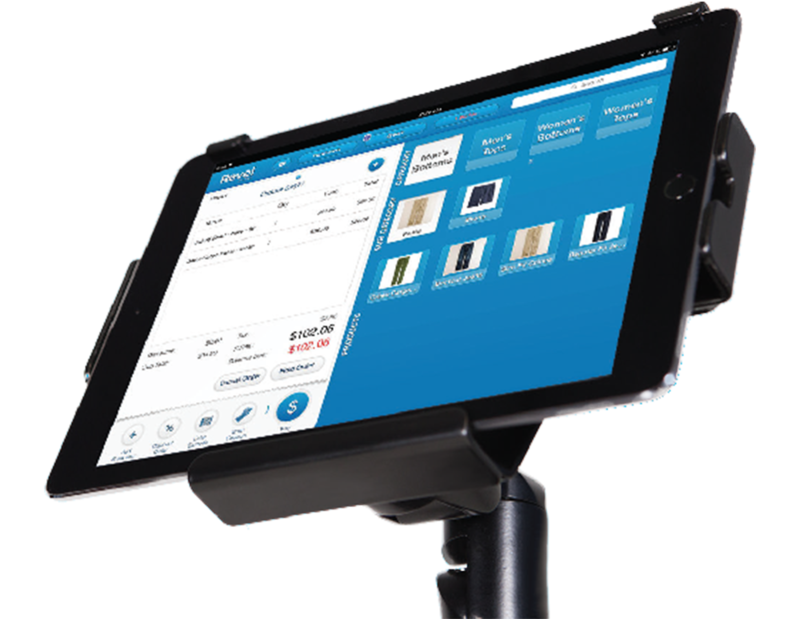 “Restaurant Manager makes it easy for my staff to process orders quickly, and to close out quickly and correctly each night. (BNG) was very accommodating. They worked with me on everything I needed." "I am very very happy to have BNG with us." 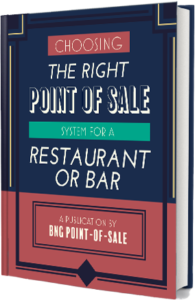 "On a personal note I'm so glad that you took the time to talk to me when I first called you looking for info on the Restaurant Manager pro system. 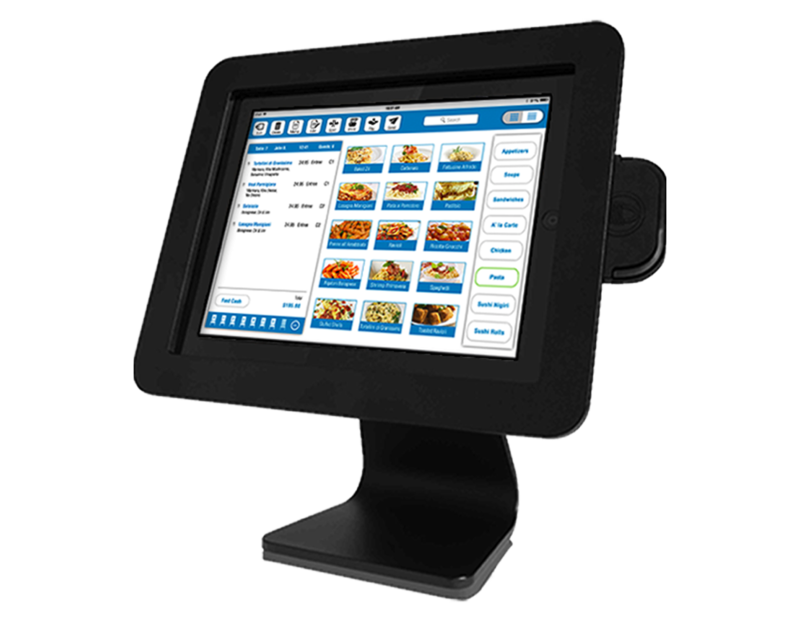 I'm Very happy with your company I look forward to working with you when we get the online ordering up and going. " BNG Point-of-Sale is now certified by the PCI Security Standards Council (SSC) as a Qualified Integrator and Reseller Company (QIR), giving us authorization to implement, configure, and/or support validated PA-DSS Payment Applications on behalf of merchants or service providers.